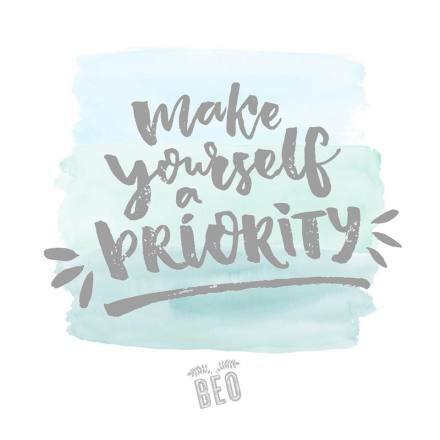 BEO returns in the Spring with a brand new series of events to inspire, motivate and encourage self-care for the mind, body and soul. 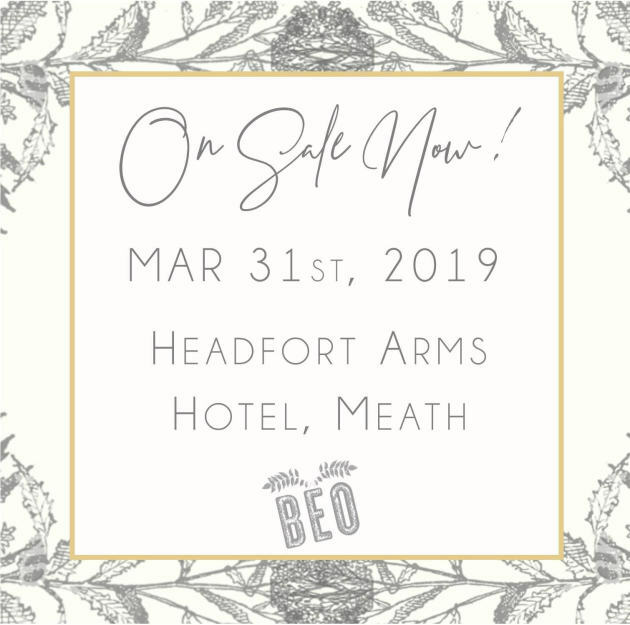 On March 31st 2019 BEO makes its very first visit to the Headfort Arms Hotel, Meath. A day to recharge and refocus in a relaxed and welcoming atmosphere, this is the perfect opportunity to spend time with friends, indulge in breakfast bites and brunch classics, enjoy an informative, educational and entertaining afternoon to include a dynamic panel discussion, topical keynote speakers, pop-up shops, plenty of laughs and goodies galore. Each attendee will be treated to a luxury goodie bag and there will be lots and lots of AMAZING prizes on the day. 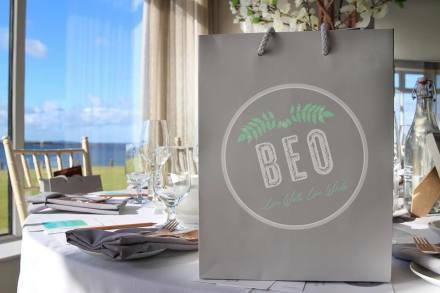 With a strong focus on artisan, seasonal and local produce, BEO serves two courses throughout the day. Start your day right with healthy breakfast bites on arrival. 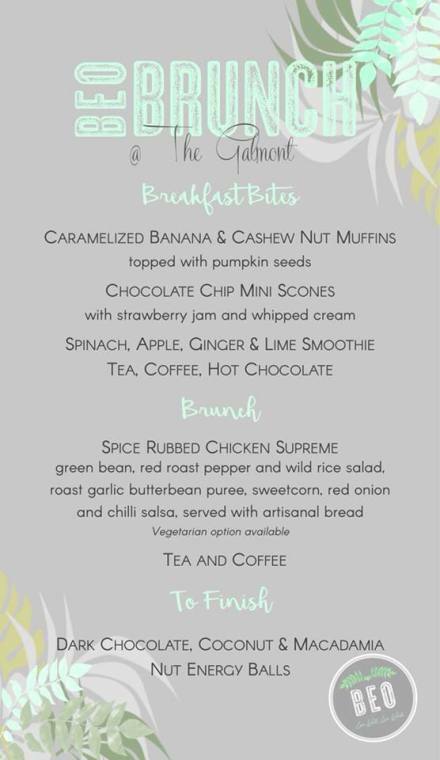 In the afternoon our famous Beo Brunch will be served! Brunch, by name and by nature, is the very best of both worlds. Clean eating just got a whole lot tastier! BEO is proudly supporting two Irish charities ELEVATE - Raising the Banner for Youth Wellness and Jigsaw - The National Centre for Youth Mental Health. Both charities provide vital supports to young people with their mental health by working closely with communities across Ireland. 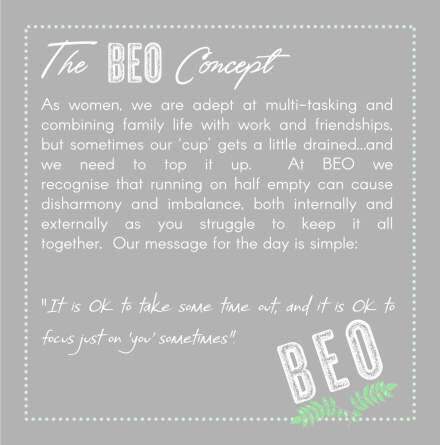 BEO will hold a charity raffle at each event and divide proceeds equally between both organisations. Tickets are priced at €89 (including booking fee). Doors open for registration at 11am. This is a ticketless event, all you need to register is the name you booked your ticket with. There is no reserved seating, just grab a table on arrival! Please Note: Goodie bags, exhibitors and contributors may vary by location and may be subject to change. For any queries please contact Aoibhin and Sharon at hello@beowellness.ie or visit our website www.beowellness.ie for more information. Unfortunately tickets are non-refundable. If you are no longer able to attend the date you originally booked you may change the name of your ticket, transfer it to someone else or transfer to a different venue within our Spring series only (subject to availability). We require at least 7 days notice to make changes to your booking. As final numbers are given to each hotel 7 days in advance of our events we will not be able to accommodate changes after this time has lapsed. Changes can only be accomodated subject to availability.